As a family-owned and -operated roofing and roof repair company, Tri-County Contracting has spent the past 40 years serving homeowners of southeastern Wisconsin. We’re passionate about providing our customers with a beautiful and well-protected home, which starts with a quality and dependable roofing system. The roof is your best protection from the elements and it’s important to take care of it so it can continue to take care of you. Whether you need a roof inspection, roof repair or complete roof replacement, we are proud to offer a wide range of top-of-the line roofing services and products. We provide professional installation and some of the longest product warranties available, including 50-year coverage. Our exclusive inspection program provides an annual inspection every year for 10 years after the new roof has been installed. Tri-County Contracting is proud to have earned the highest certification awards from manufacturers. As an A+-rated company by the Better Business Bureau and a CertainTeed Select Shingle Master® Certified Contractor, we will install your new roof to the highest standards, paying close attention to every detail and treating your project as if it was our own. The samples at our showroom, located in New Berlin, will help you envision your new roof and choose the style and products that work best for your home. We offer a wide variety of shingle materials and color selections. Our experts will walk you through all of your options, so you feel comfortable and confident about your decision. Let’s get started on your new roof today! 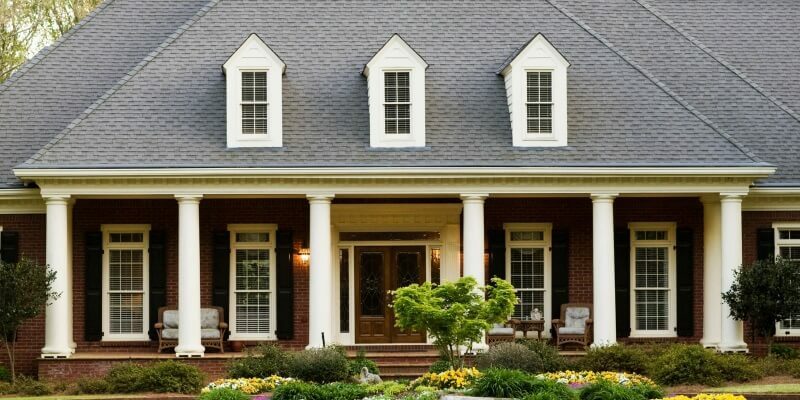 Tri-County Contracting is a trusted residential roofing contractor with over 40 years of roofing experience. Contact us today to schedule your roof inspection, roof repair or roof replacement services. Call (262) 679-6100 or reach out to us through our online form.